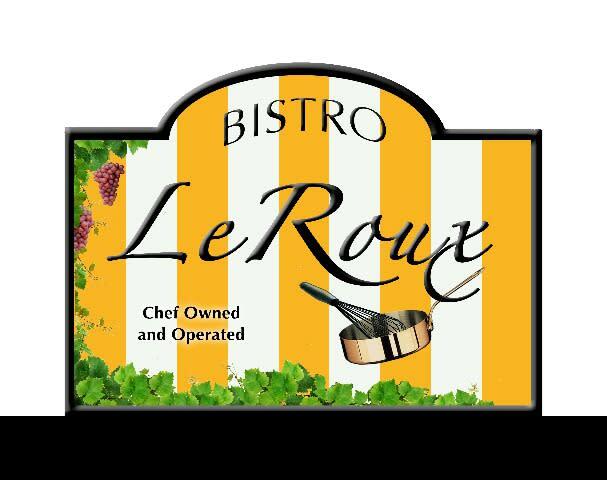 It is in the spirit of honoring their family, their diverse culinary education, and their love for adventure, that Chef Jake and Chef Tiff proudly present Bistro LeRoux. 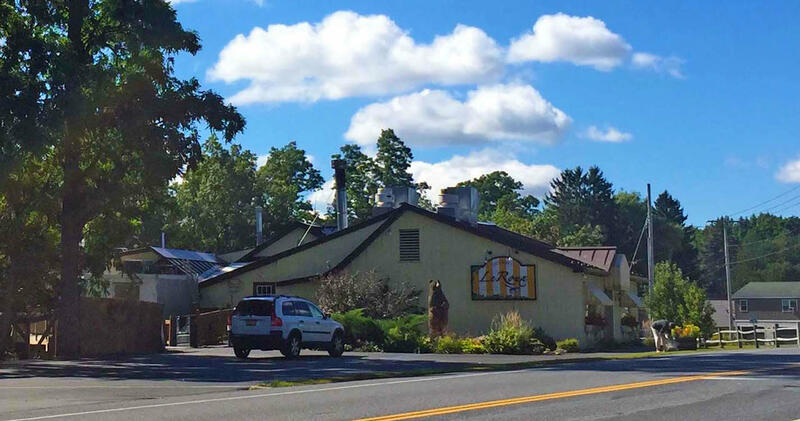 Its menu offers sophisticated Adirondack Cuisine made with only the season’s freshest ingredients. 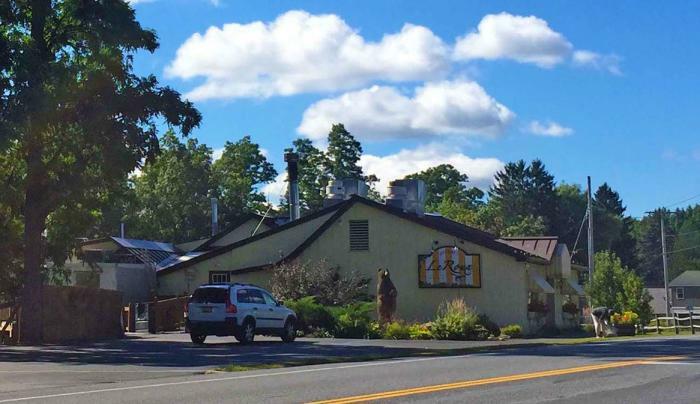 Items range from its Veal Osso Bucco, to its Grand Marnier Bur Blanc Grilled Salmon. 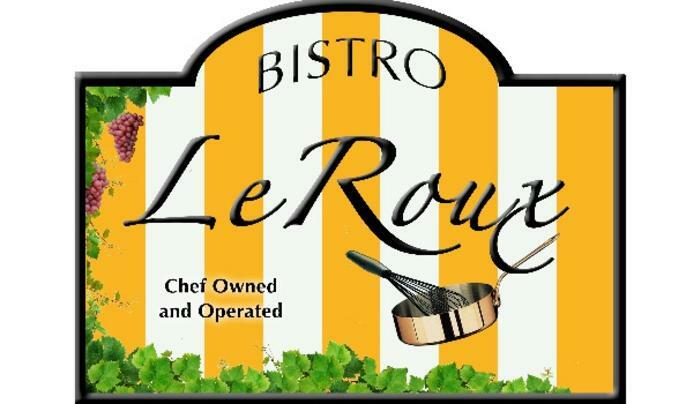 Bistro LeRoux is proud to also offer half-plate options to suit any appetite, and well as gluten-free and vegetarian meals.